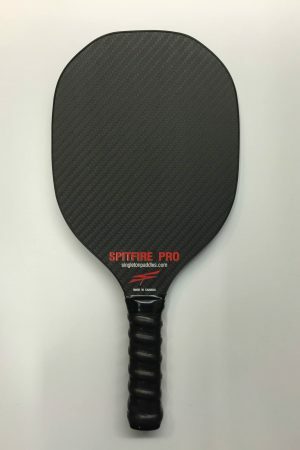 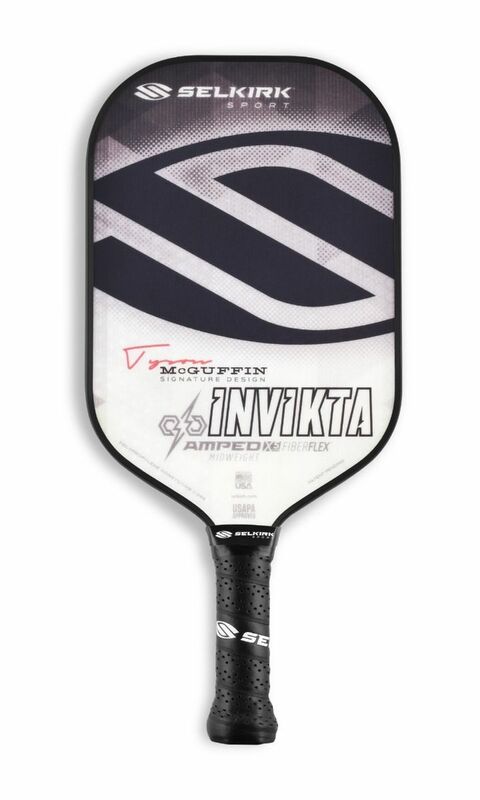 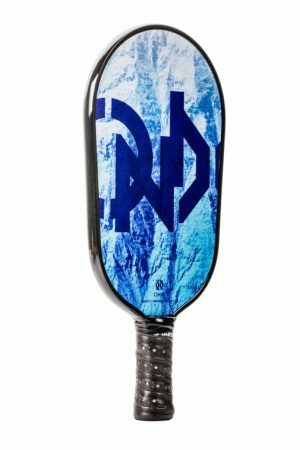 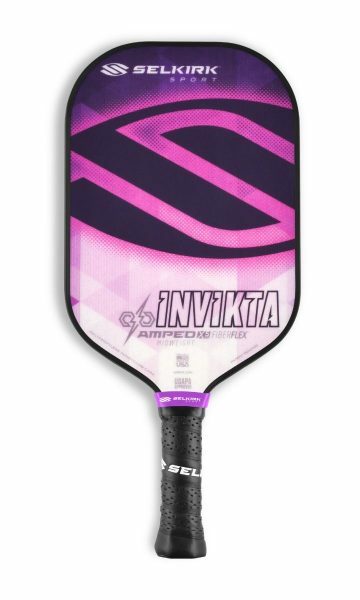 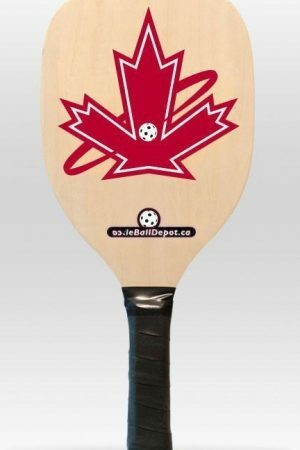 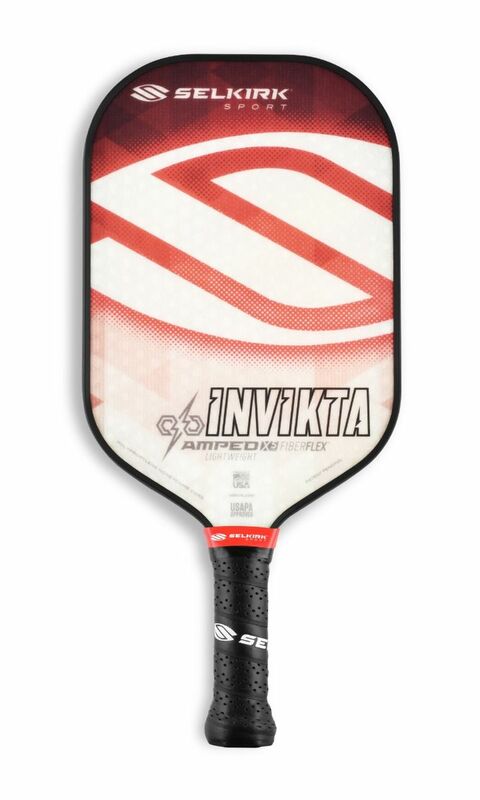 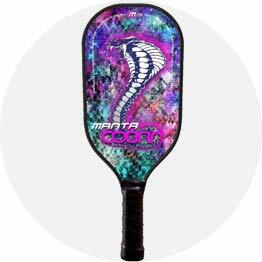 The AMPED™ Invikta brings an increased sweet spot size compared to traditional elongated paddles, along with a long handle for full court and full power with all of the control of our Polypropylene X5 Core™ Technology and our FiberFlex™ fiberglass surface working for you. It is the brainchild of National Champion Tyson McGuffin. 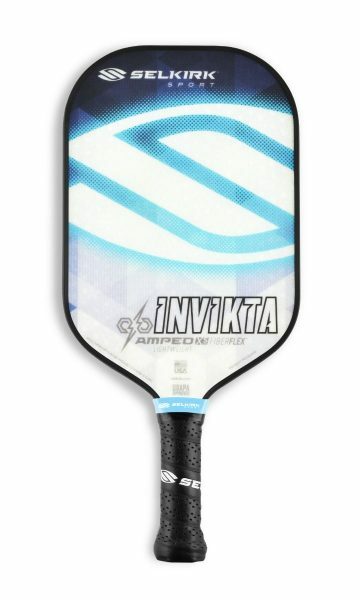 This is the weapon of choice for conquerors of the court!With the Invikta’s lightweight version averaging 7.3-7.7oz, you are sure to see improvements with your reaction time at the net.